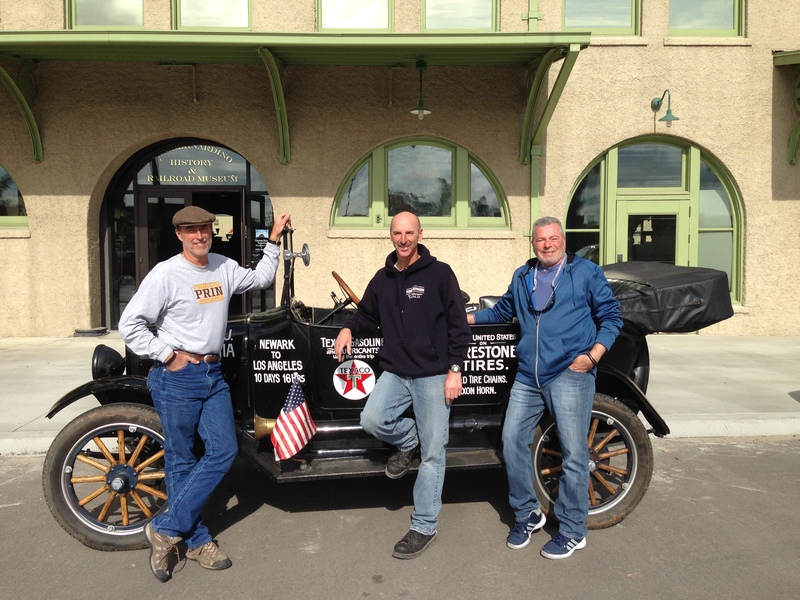 This is a collection of posts related to the cross country trip in a 1917 Maxwell. 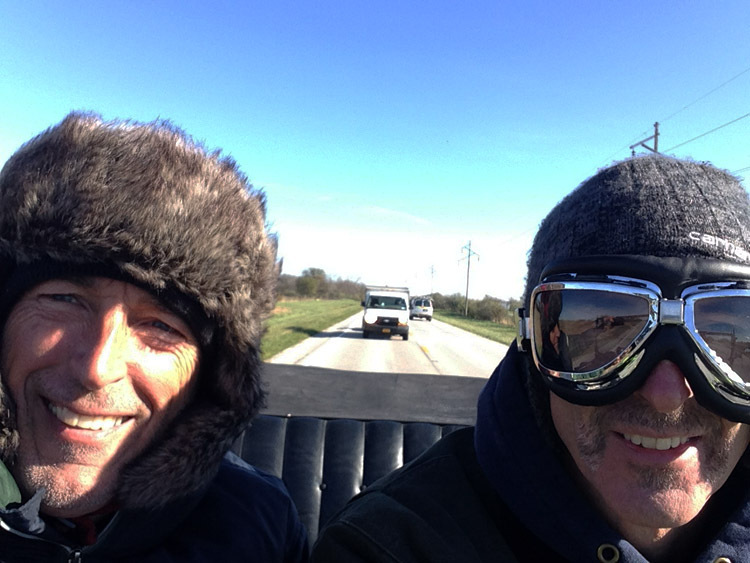 Visit the Maxwell Chronicles for video clips of the adventure. 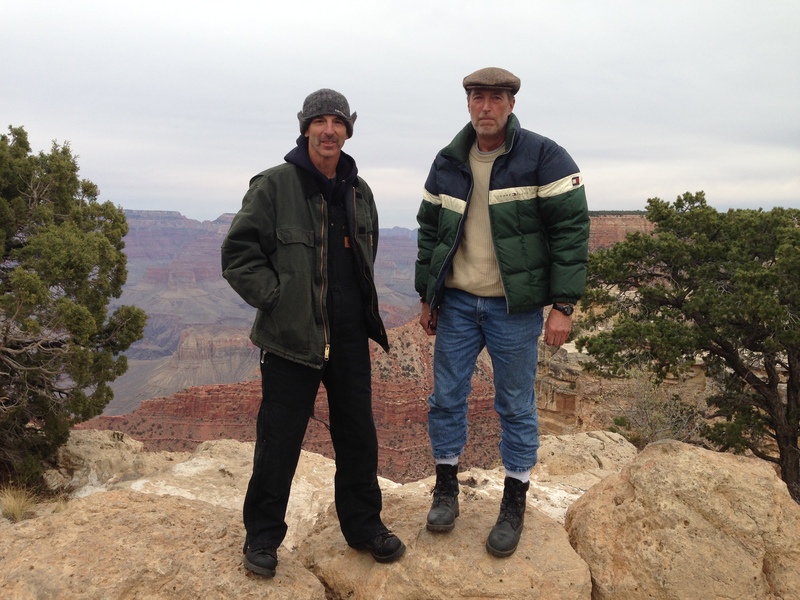 Many of you followed along our adventure last November and we appreciated your encouragement. Since then I have been working on a book that told not just about the trip but about our Grandpa and the sequence of events that lead up to the epic journey. We would like to thank all of you that helped make this recreation of history possible. You cheered us on, loaned us parts, gave financially, gave personal time and expertise. This book would not have been possible without that help. After returning to the east coast with the Maxwell on the trailer we have had a few days to rest and reflect on this wonderful adventure. 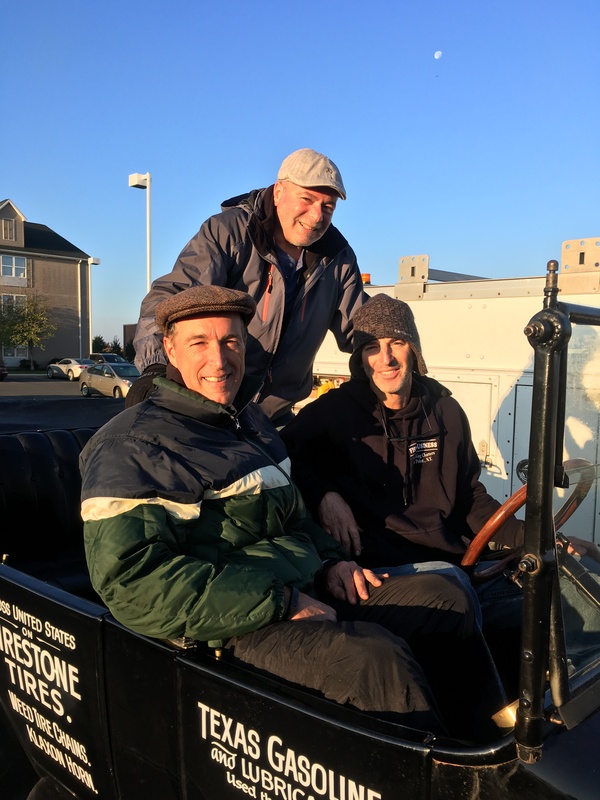 For our final post, Doug, Rich and John thought we would put together a few short videos to answer questions you may have about this trip and our experiences. Check out the Maxwell Chronicles for our last update. We thank you for following along with us on this adventure and all the encouragement and help you have provided along the way. Grandpa, we hope we made you proud. We are happy to report we reached the location of the Maxwell Dealership in downtown Los Angeles in 1916. We left Victorville around 9 AM and after a stop in San Bernardino we got to LA around 5:30 this evening. It took us 13 days. Be sure to check out the Maxwell Chronicles for the day captured in photos and videos. We would also like to express our deepest appreciation to Team Maxwell for all the support and encouragement you provided during this adventure. We never could have done this without your support. We had another maintenance free day as we left Kingman, AZ and drove through Oatman, AZ and finally entered into California at Needles. We know we are getting close because we are seeing signs for Los Angeles. We are excited. 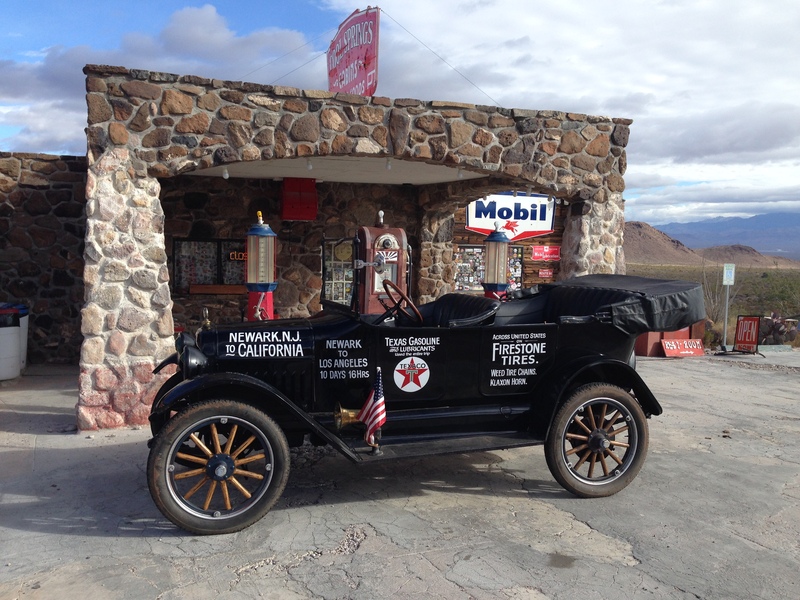 The ride to Oatman was terrific. Pictures don’t tell the whole story but we did our best to capture some of the beautiful country side. Visit the Maxwell Chronicles to see a sampling of our pictures and videos. I forgot to mention Doug was interviewed yesterday by the Wall Street Journal writer, AJ Baime. We were told the article will run in the Wall Street Journal this Tuesday. We are looking forward to reading the article. We expect to get to Los Angeles tomorrow afternoon after a stop to see friends in San Bernardino. It has been one heck of an adventure. We talked about how fast these last 11 days have gone by. The end is in sight, but today we only got as far as Kingman, Arizona. We did visit the Cliff Dwellings where grandpa took a picture 100 years ago at the Walnut Canyon National Park. We also drove some more dirt roads and made it all the way up to the Grand Canyon. You can see today’s photos and videos on the Maxwell Chronicles page. Day 10 was a great day with sunny weather and the Maxwell was running like a top. 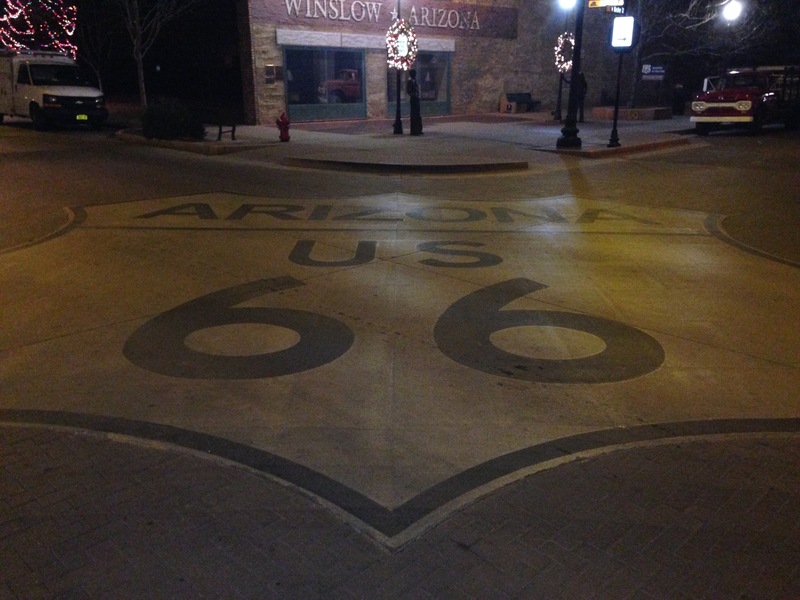 We traveled west on Rt 60 from Socorro to Springerville and finally landed in Winslow. The country side was something to see. We put some of our pictures and videos on the Maxwell Chronicles page. Be sure to check out some of what we saw and did today. Tomorrow we plan to see the Cliff Dwellings and Grand Canyon just like grandpa did.